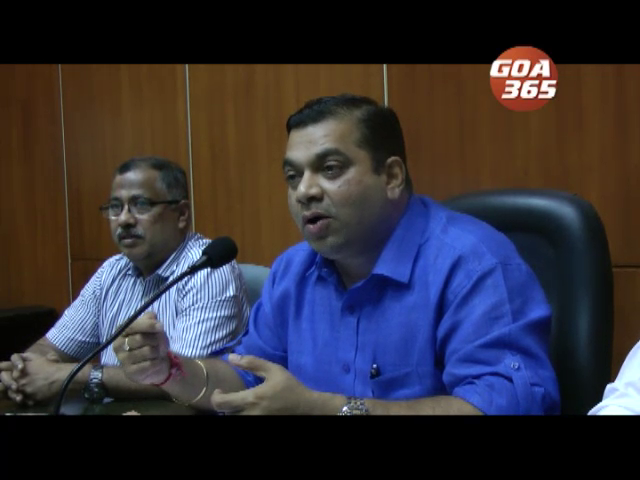 Rajesh Faldessai has been reinstated as the chairman of Goa Dairy and Navso Sawant as managing director on the orders of High Court on Tuesday. 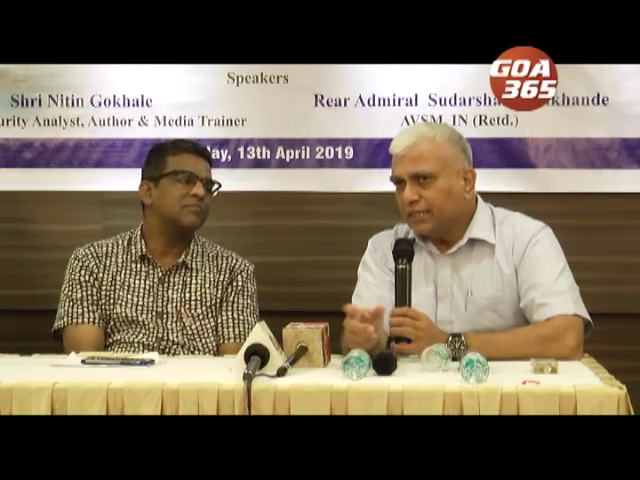 Experts and analysts of India's security have opined that India is in a difficult position in terms of international relations because of of unpredictable nature of some friendly foreign leaders and because of expansionist nature of our powerful neighbour. 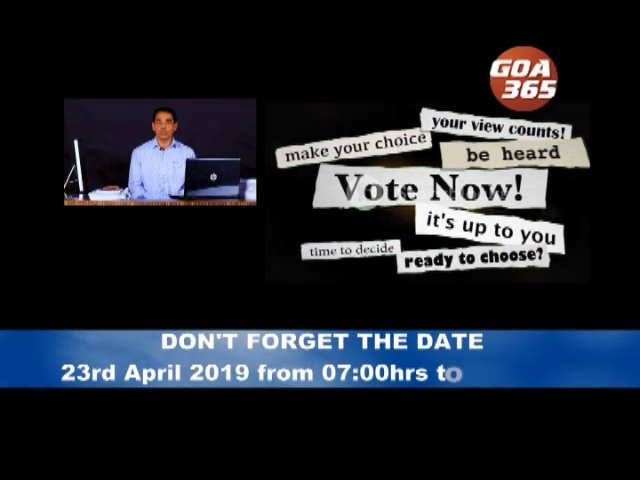 The Lok Sabha elections have began in country, and Goa will vote on the 23rd of April. 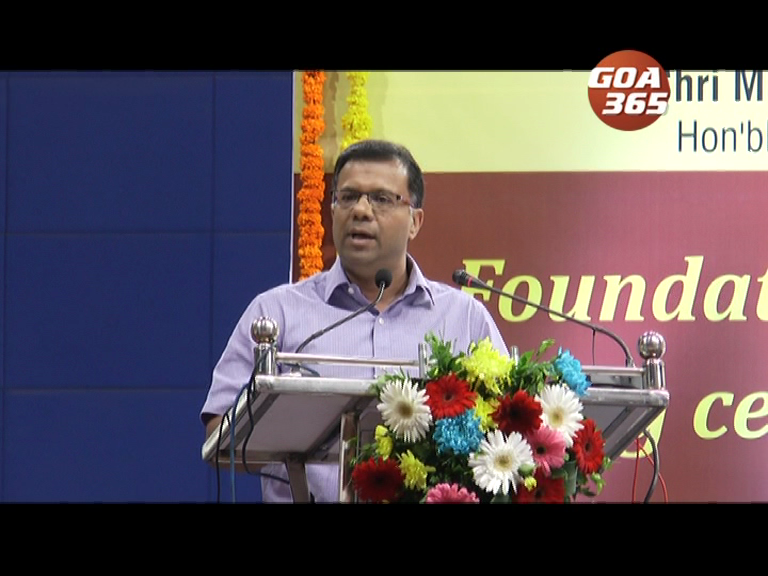 Health Minister Vishwajit Rane said Goa is the only state in the country that spends between 70 and 80 crore rupees on providing free medicines and other facilities to the patients. Can a Lamani become a Naik? 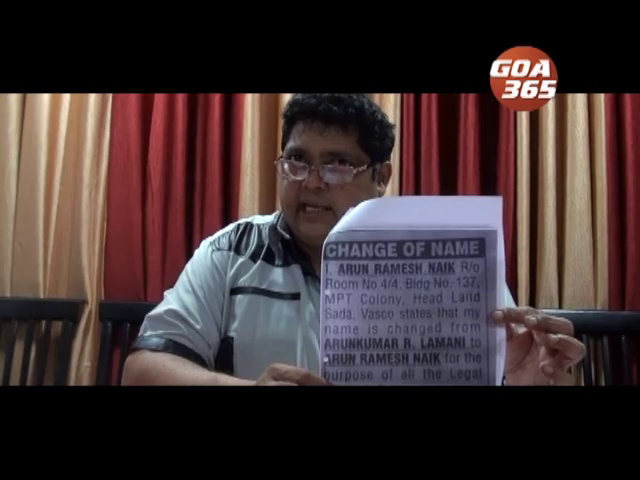 Curtorim MLA Alex Reginaldo Lourenco has raised this question taking cognizance of non Goans advertising on local publication as a means of changing their name in order to sound like locals. 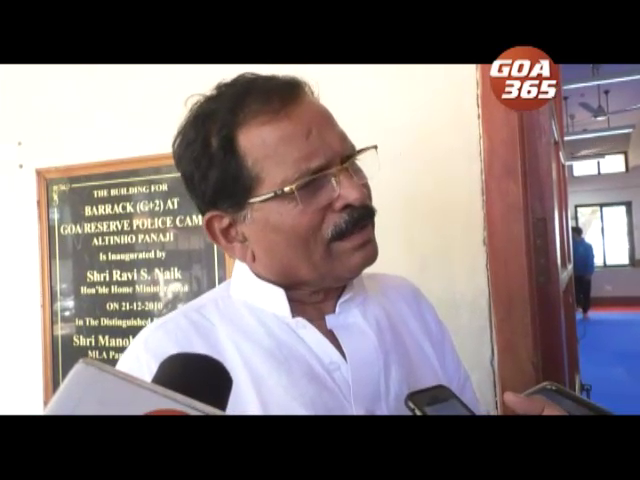 Mining has been stopped by the Apex court on allegations of illegal mining in the state as per the Justice MB Shah report that was presented in Parliament. 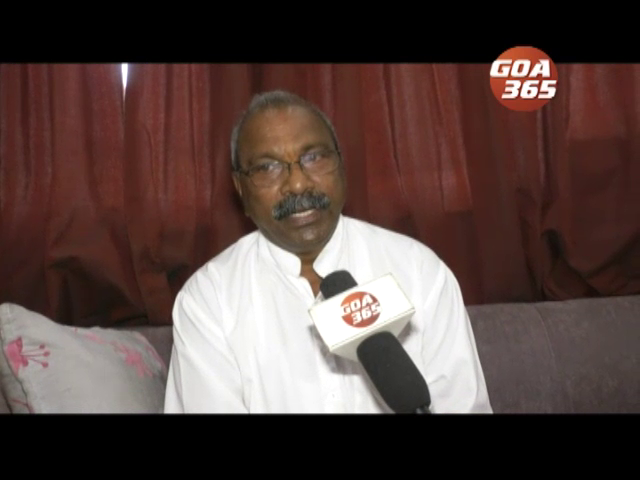 Mining workers on Friday threatened to campaign against the BJP and stop them campaigning in the mining belt for the upcoming Lok Sabha elections. The government on Monday launched the National Generic Document Registration System. The union budget that was presented on Friday got different reactions from variety of sides – from the opposition Congress to the business bodies like the GCCI and CII.